Other comments: Over the years Hussar has been based on the Solent, the West Country, Faversham and now the East coast. 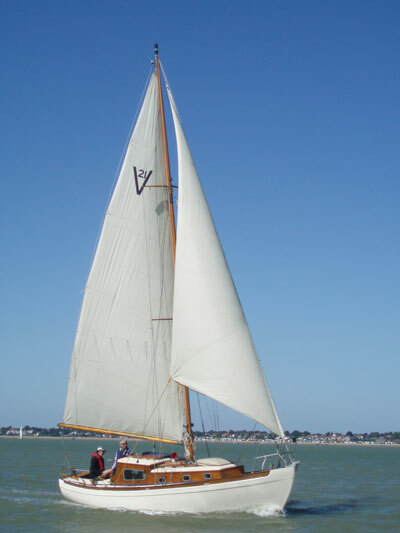 She has been sailed down to Spain, many years ago and circumnavigated the UK. We have taken her across to Holland a couple of times. There is a clip of Hussar sailing on an Essex river on u tube.